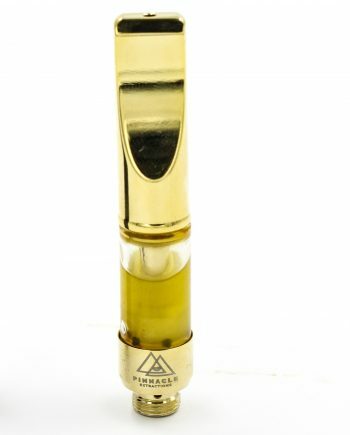 Tanks are filled with 500mg of 95% THC Distillate, 5% Organic Terpenes for the perfect hit. Pre-loaded distillate vape pens provide patients an option of convenience and discretion without sacrificing the quality of the product. 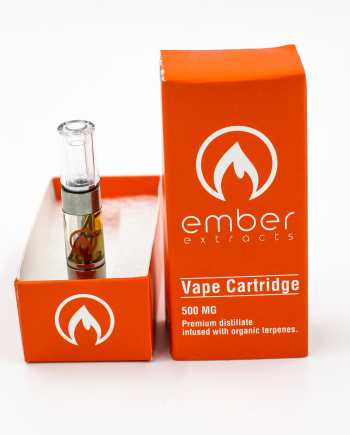 Ember Extracts Vape refills are filled with 95% premium THC distillate and the highest quality pure organic terpenes for perfect flavoured hits. Simply inhale, and enjoy your medicine.